The fourteenth-and fifteenth-centuries were frequently characterised by dynastic uncertainty and political tensions. Scholars have recognised that the kings who ruled during this time were confronted with challenges to their kingship, as new questions emerged about what it meant to be a successful king in late medieval England. This book examines the challenges faced by the queens who ruled at this time. 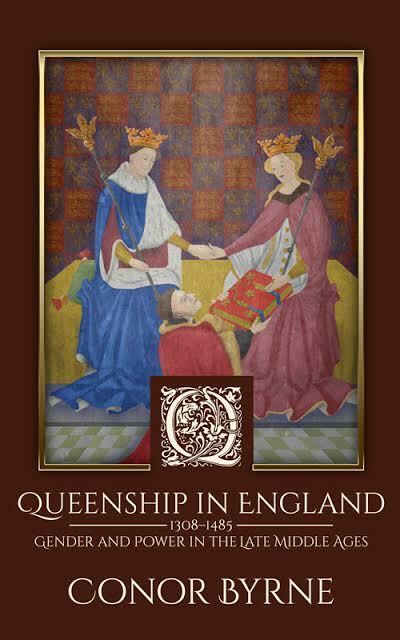 It investigates the relationship between gender and power at the English court, while exploring how queenship responded to, and was informed by, the tensions at the heart of governance.